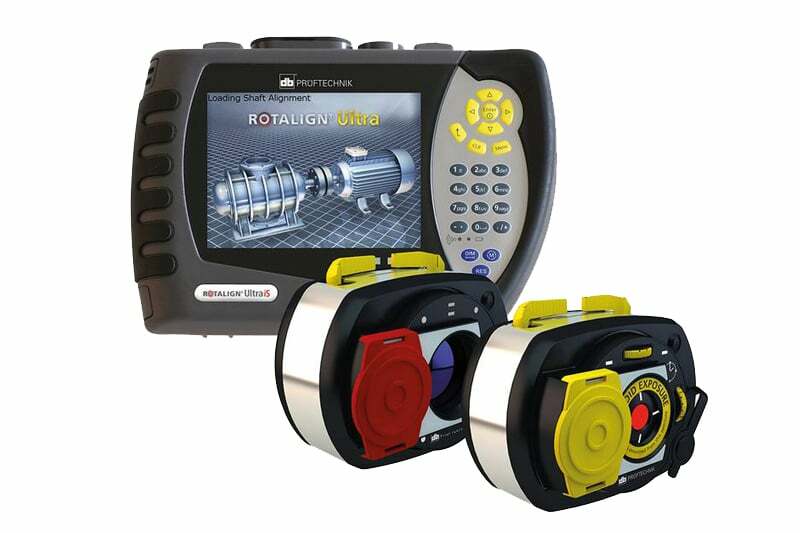 ROTALIGN® Ultra iS is based on a three-level system. 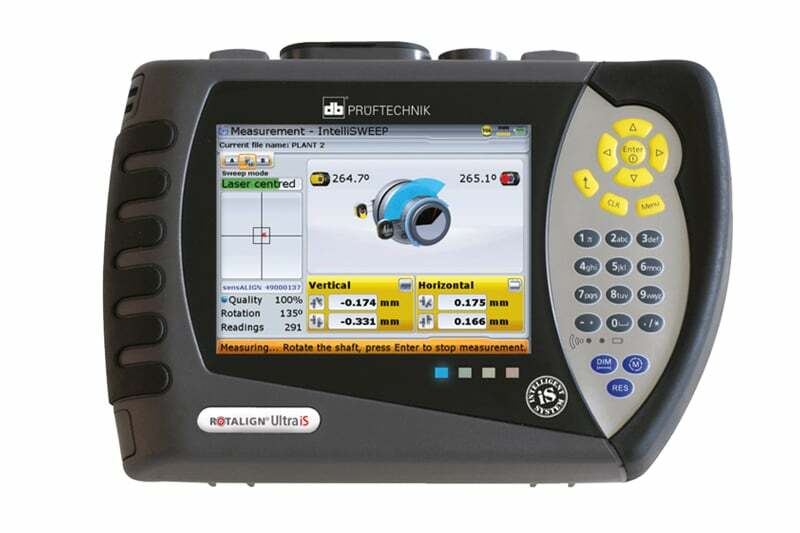 The basic Standard version is packed with powerful features that include the Move Simulator and user-defined tolerances. This version is easily upgradable to the Advanced version to include the intelligent features and the powerful analysis tools. The system can be extended to the Expert level by adding ‘Live Trend’ and/or the multiple coupling application. iS stands for ‘intelligent System’ – is a modular platform for a wide range of applications. ROTALIGN® Ultra iS is a combination of ROTALIGN® Ultra and the intelligent sensALIGN® sensor and laser.